Copper and aluminium prices ticked up on Tuesday, supported by China’s announcement to cut tax for manufacturers from April to boost growth. 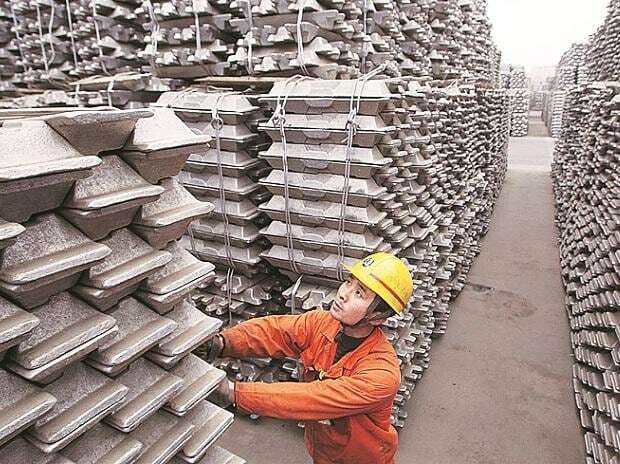 “Sentiment was largely constructive as investors continued to view China’s latest policy moves as positive for metals demand,” ANZ said in a note. China will cut value-added tax for manufacturing and other sectors on April 1, Premier Li Keqiang said on Friday, adding that cuts in taxes and fees remained a key measure to cope with downward pressure on its economy. But gains were muted as the tax cut might not translate into higher earnings for companies, said analyst Helen Lau of Argonaut Securities. “The tax cut will save tax burden for enterprises but companies will make use of lower tax rate to boost research and development, so impact on earnings will not be much,” she said.